Vast Studios, creators of the popular Nightfall Mysteries and Dark Canvas series, invites you to solve another thrilling mystery! Your grandfather Charles was a kind and passionate man, beloved by all those who knew him. His death came as quite a shock to everyone around him. But you barely have time to mourn before you find yourself in the middle of an unexpected mystery. It turns out Charles did not die of natural causes– in fact, he had feared for his life! But who would want your grandfather dead? 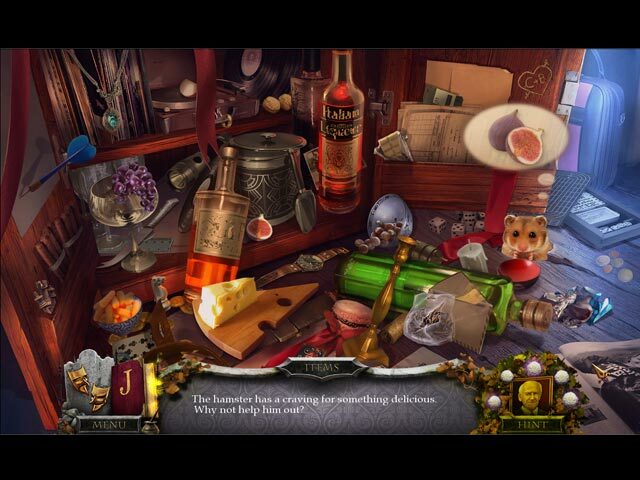 Find out before you become the next family casualty in this exciting Hidden Object Puzzle Adventure game! 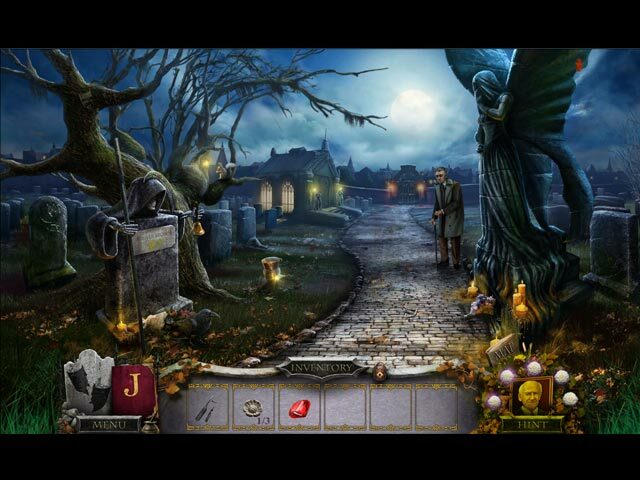 If you like Nightfall Mysteries: Haunted by the Past game, click to start Nightfall Mysteries: Haunted by the Past download. 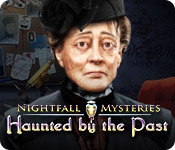 Sign-up to get informed when the Nightfall Mysteries series has new game released with BD Studio Games' FREE bi-weekly newsletter. Stay informed about special deals, the latest games and more from us. 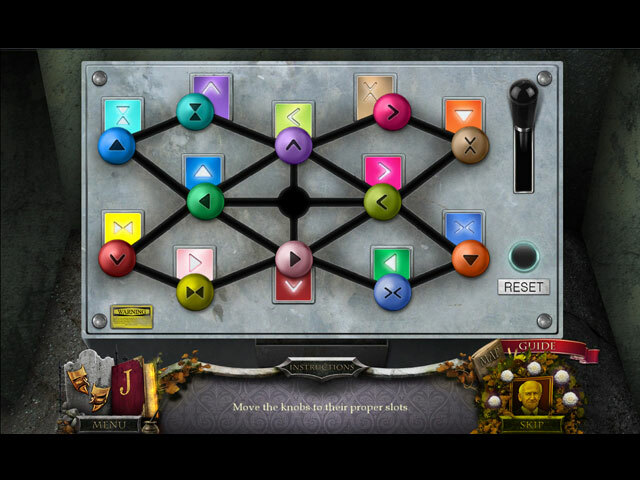 This site only provide free trial version games for players, does not include games cracked, torrent and other related content. This site is an advertising supported site, please turn off your Ad-Blocker to download our games and walkthroughs. Thank you!